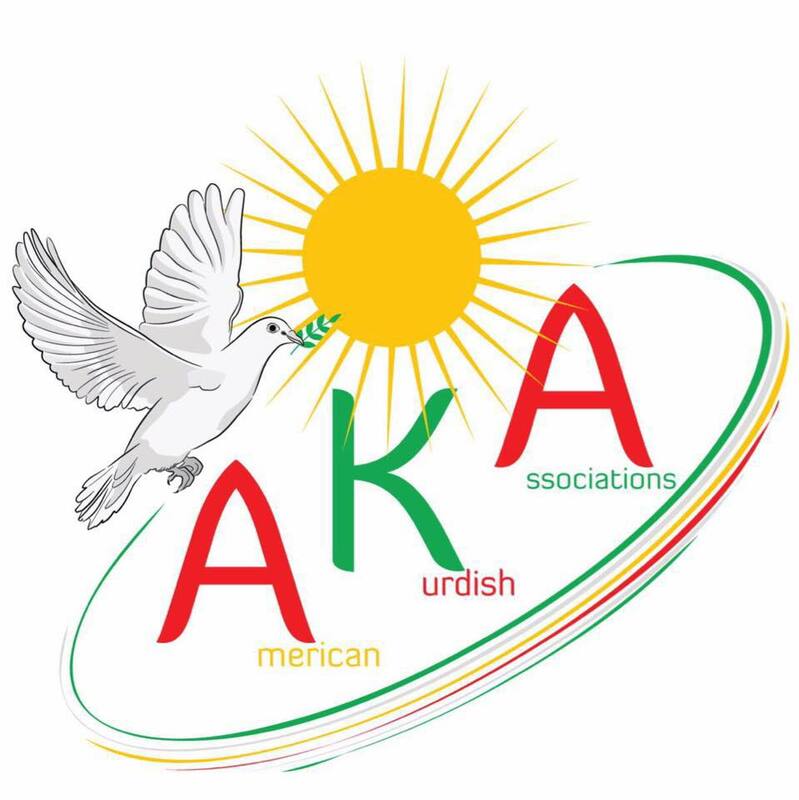 The following message was read by a comrade of the American Party of Labor at the American Kurdish Association’s annual Newroz celebration on March 17, 2018. As proud supporters of the legacy of Comrade Stalin, we have upheld since our foundation the immutable rights of self-determination for all nations. We are thus mindful that as we speak, the occupied Kurdish peoples are facing brutal repression at the hands of a great many reactionary forces who wish to silence them and deprive them of the right to determine their own fate. The American Party of Labor offers our most heartfelt solidarity to the brave fighters risking their lives in Afrin and Qamishli against naked Fascist aggression, to the honorable comrades of the Peoples’ Democratic Party and their inspiring struggle against the corrupt Justice and Development Party, to all Kurdish political prisoners unjustly imprisoned in their struggle for national liberation by all occupier states, to the brave Kurdish women leading the struggle against patriarchy in every sphere of life and struggle, and to the toiling masses who long for peace in their time and the recognition of the full right of self-determination for their people. It is our responsibility together to enhance international solidarity against reactionary acts of governments in the region and imperialist interventions in all forms. In the name of proletarian internationalism, we, as the US workers and oppressed peoples, do and will expose all imperialist sabotages of the US and Russia against Kurdish peoples’ struggle for national liberation. Newroz is a celebration of the New Year, and with it new beginnings. We wish new and bright beginnings for workers and oppressed peoples of the Middle East for a just future. ‹ Let Us Build The People’s Movement On International Women’s Day!